Congruences for partitions have received a great deal of attention in literature. Recently, Bringmann et al. (Electron J. Combin. 22(3) (2015) Paper 3.17, 16 pp.) studied overpartitions with restricted odd differences. 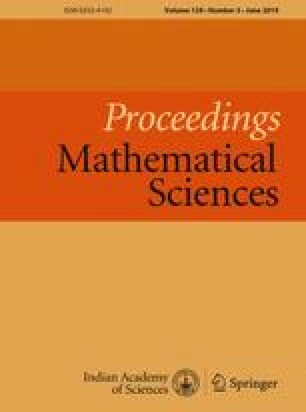 In this paper, we present a number of Ramanujan-type congruences for these restricted overpartition functions. The authors would sincerely like to thank the referee for his detailed comments, which have significantly improved the presentation of this paper. The second author was supported by the National Natural Science Foundation of China and the Fundamental Research Funds for the Central Universities.